It’s that time of year when our thoughts turn to gifts and the annual office fun that is “Secret Santa“. Luckily I’m spared the later by dint of being a stay at home mum but I still have the challenge of flicking through the “Gifts for Him” section of various catalogues and the gadget reviews of the Sunday papers in the hunt for something suitable for male relatives that isn’t i) beer or ii) socks. Thanks to www.iwantoneofthose.com I have discovered a rather nifty implement to chill your wine quickly – both white and, for the more sophisticated, red wines. 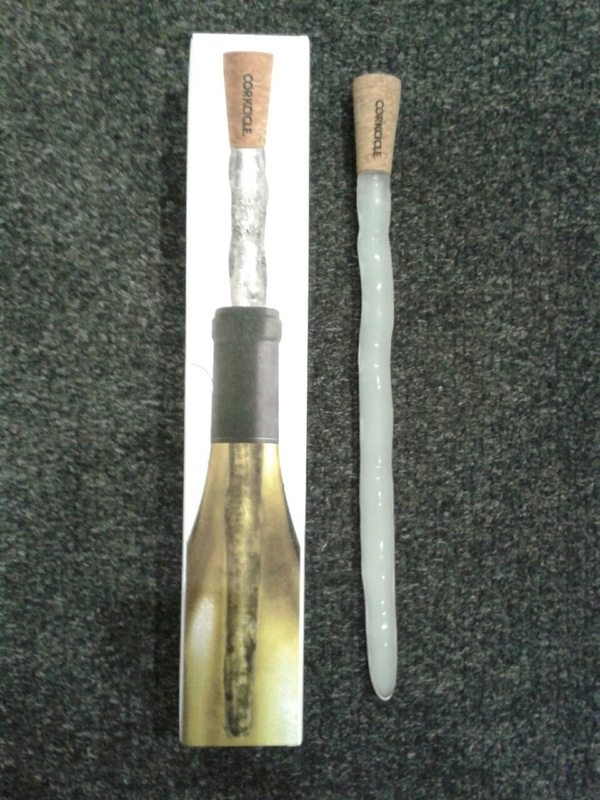 It’s called the Corkcicle and is a clever gadget that you put in the freezer to, well, freeze and hey presto, you have an icicle with a cork on top which you then place in your bottle of vino to achieve the best temperature which, according to the chaps at Corkcicle, is somewhere between table and ice bucket temperature. Within 15 minutes (please show somé restraint grape lovers), your wine will have reached optimum temperature and will stay that way for over an hour. 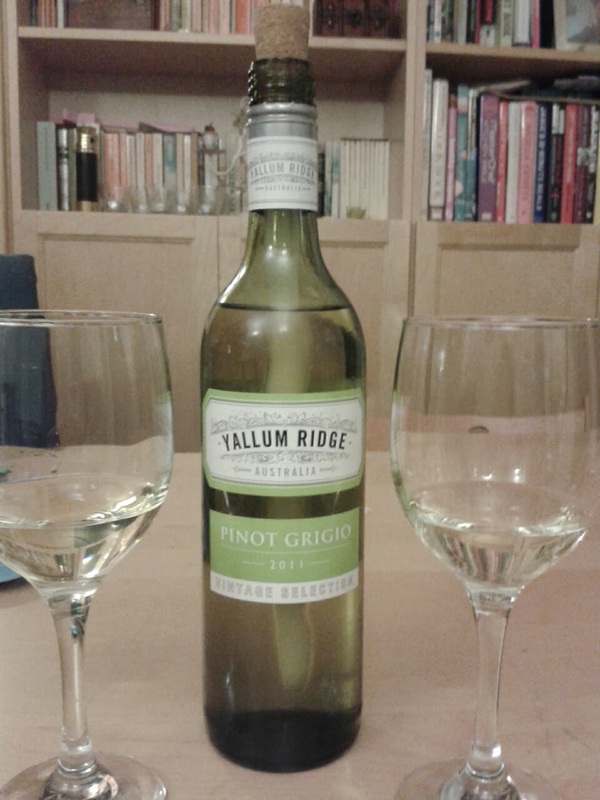 Now I have to say that making a bottle of wine for two last over 60 minutes is something of an Olympic standard challenge in this household, but in the name of science and with the health of my readers’ livers in mind, The Husband and I decided to give it a go. We can report that it does indeed keep the wine chilled. Full instructions on how to use the Corkcicle are on the back of the box. 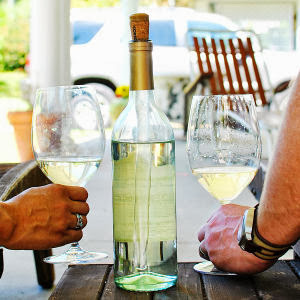 If you’re drinking white, you need to pour out the first chilled glass and then pop the Corkcicle in. If you’re drinking red, merely pour out ‘a taste’ to make room for the Corkcicle. The Corkcicle is reusable, non-toxic and BPA free – just remember it is handwash only. 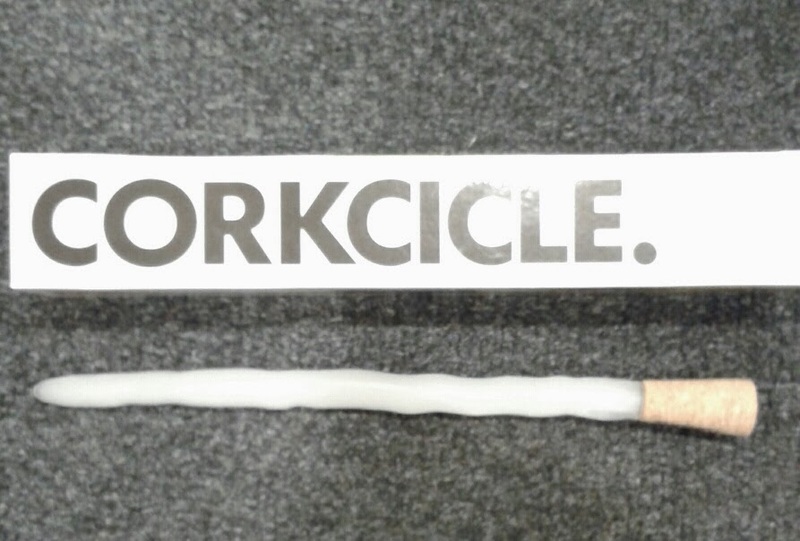 The Corkcicle is available at iwantoneofthose.com at £18.99 with free standard delivery. There are also free shot glasses when you spend over £20 on Bar, Beer & Wine. As unusual gifts go, this one’s quite n-ice. *A PR sample was received for the purposes of this review.